Philadelphia Freeway is in great spirits, as well he should be. A few days ago, Free went under the knife for a kidney transplant surgery, leaving his fans awaiting the outcome with bated breath. While Free's optimism was indeed inspirational, the fact remains that surgery is no joke. 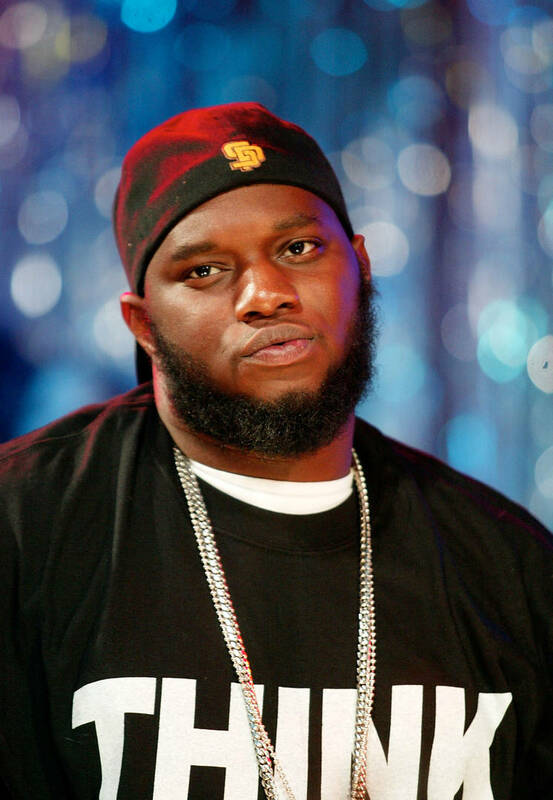 Luckily, the operation was a success, and Freeway emerged from the procedure a man renewed in body and spirit. The rapper took to Instagram to document the early stages of his recovery process, and his cheer is infectious, to say the least. "The Almighty can fix anything and everything that’s broken," writes Freeway. "No matter how bad it is, He can put it back together; even if it’s shattered into smithereens. Don’t let your life problems overwhelm you. He can mend it no matter how impossible you think it is." He also proves his pop culture game remains on point, invoking the presence of Big Drako for extra emphasis. "Soulja Boy? Drake!?!?!" jokes Freeway. "I had the best comeback of 2019. I got that brand new kidney." Salute to big Freeway, who has been a consistent presence since his stellar Philadelphia Freeway project. Not to mention, the fact that his iconic beard has remained intact is impressive unto itself. Hopefully the rapper can find himself back in the booth before long!